One thing is for sure, there are enough spooky narratives and stories to indicate something is happening that defies human understanding of the known world. 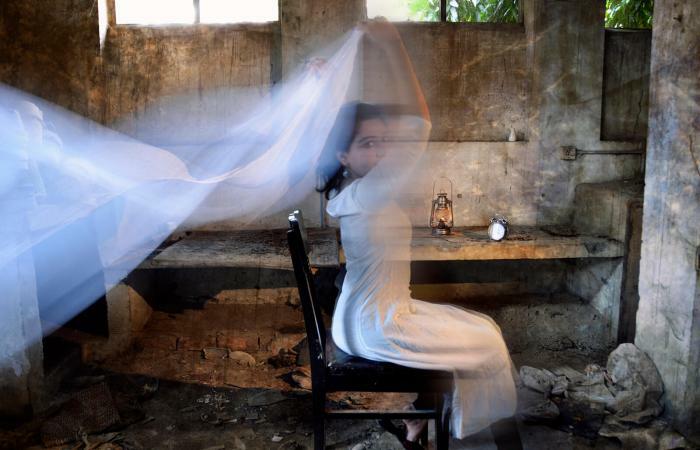 There's plenty of anecdotal evidence suggesting ghosts do exist and theories abound, both paranormal and scientific, that speculate on what ghosts and haunting might be. Many people who believe there are experiences beyond the scope of normal scientific understanding are drawn to various unprovable theories. 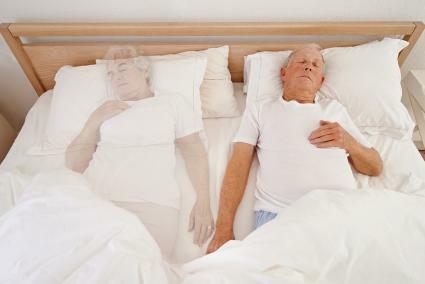 When your physical body dies, a transparent replica emerges and moves into the spirit world. Some spirits are free and return only occasionally to deliver a message, while others are trapped on earth according to many who believe ghosts exist. Thus far, there is no way to prove this is the case. A favorite theory is ghosts are residual spirits simply repeating activity from the past. Residual hauntings are believed to lack any consciousness. Rather, they are like a recording of energy replaying itself over and over under the right set of conditions. Some believe higher beings, such as angels or demons, manifest as human apparitions to in order to give advice or warn someone. These are theological and religious beliefs that can neither be proven nor disproven. Some believe ghosts are from other realities or dimensions that coexist separately with the dimension on which humans exist. The stone tape theory speculates mental impressions during highly emotional and traumatic events are projected in the form of energy, recorded on stones and other items, and then constantly replayed. These recordings lack consciousness and can actually also replay events or emotions from people who are still living and thus logically could not be ghosts. Some ghost hunters theorize physics and the First Law of Thermodynamics offer an explanation in that energy can never be created destroyed; it can only change form. Therefore, proponents of this theory believe ghosts are a manifestation of the energy that was once in human form taking another form. Scientists admit something is happening, but they believe there is a rational and logical explanation within measurable environmental or biological phenomena. Their studies, while frequently limited in scope or size, do offer more gravitas than theories arising from anecdotal evidence. However, they are backed up by the use of the scientific method in the studies. Scientists say they can induce phantom effects by stimulating the brain with electricity, leading to the theory ghosts are no more than biological quirks or bodily delusions, which is backed up by research performed by cognitive neuroscientist Olaf Blanke. If the person's brain is susceptible to magnetic stimulation, then the stimulation will invoke the hallucinatory experiences of ghosts according to people who believe hauntings have natural and logical explanations that exist within human biology. This remains theoretical due to a lack of double-blind, high quality studies. Sound waves with frequencies below the lower limit of human audibility cause disorientation, feelings of panic and other effects. Scientists say these could easily stimulate a ghostly experience according to a paper by the Society for Psychical Research. It well documented that toxic molds can cause psychosis and hallucinations. This leads a scientist from Clarkson University to theorize that because toxic molds often exist in places that are said to be haunted, it's mold's toxicity that leads to seeing ghosts. It's well known that carbon monoxide poisoning has some spooky effects and can cause all manner of hallucinations. Scientists theorize this explains some ghostly apparitions in homes with carbon monoxide leaks. Many ghost skeptics offer very simple theories, which are also unproven. The suggestibility theory says that if a person asserts they saw a ghost, it can influence a highly suggestible fellow eyewitness to believe they also saw a ghost according to one study published in the journal Frontiers in Psychology. Ghosts are the projection of your subconscious mind, in other words, they are just your imagination according to many skeptics. Many theories profess to answer the question: Are Ghosts Real? A lot of fancy equipment is sold based on various interpretations of what your typical ghost is thought to be, and many traditional universities are researching ghosts and other paranormal experiences. Perhaps in the future, one of these theories will be found correct or maybe there will be an entirely different explanation that proves to be true. However, it also seems reasonable to believe that there could be many types of ghosts existing in the world.